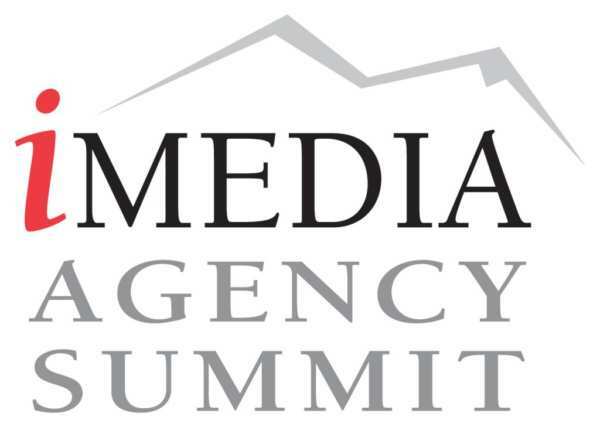 Scottsdale, AZ – December 2, 2012 – Bionic Advertising Systems today unveiled a new system for automating digital media planning workflow at advertising agencies at the iMedia Agency Summit conference in Scottsdale, Arizona. 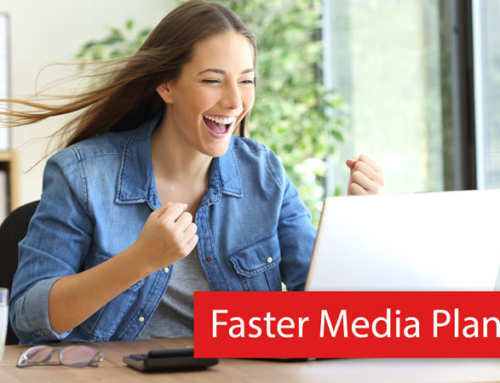 The new system is called Digital Media Planner. 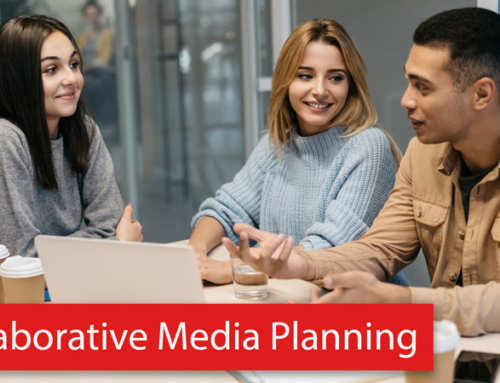 According to NextMark’s research, it costs agencies more than $40,000 per campaign in labor costs to create and execute a digital media plan and executing a digital media plan involves a tedious 42-step process. One of the main reasons for the high cost is the use of Microsoft Excel and manual processes. It’s a process that’s ripe for automation. The promises of workflow automation are to save time, eliminate mistakes, reduce transaction costs, increase agency profitability, and increase employee morale. However, purpose-built workflow automation systems have so far failed to gain widespread adoption among advertising agencies. 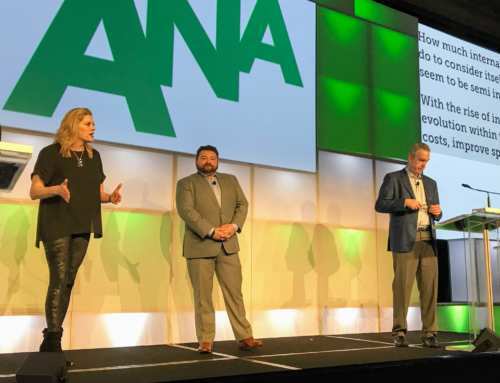 A survey of 65 digital media executives at the conference revealed that 80% (52 of the 65) still use Microsoft Excel and manual processes to create media plans while only 20% use a workflow system. The four main reasons for failed adoption of workflow system alternatives to Excel cited are: too cumbersome, too limited in functionality, too expensive, and not integrated. 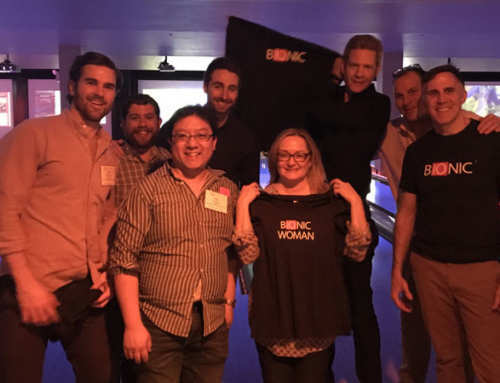 Bionic is aiming to replace Excel in the digital media planning process with its new Digital Media Planner system. 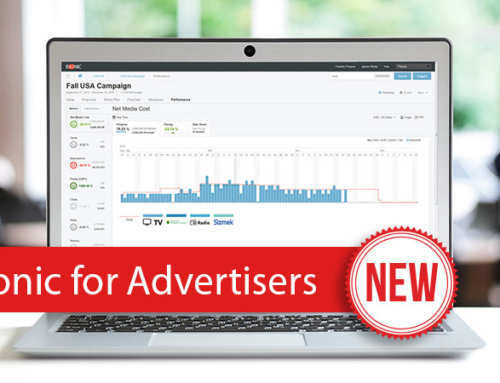 The Planner is designed for independent digital advertising agencies, but can be used by agencies of all types and sizes. The system is accessed through the web as cloud-based software running on an enterprise-class SAS-70, Sarbanes-Oxley compliant platform. Joe Pych, CEO of Bionic, unveiled the Digital Media Planner system and demonstrated the its main features at the conference including: importing from comScore Key Measures output; accessing advertising program details such as placements, inventory, rates, and audience profile via its data cards; creating a media plan using an intuitive spreadsheet interface; and exporting to Google’s DFA Ad Server. Mr. Pych indicated the system is available for free. Initial reactions to the Planner among conference attendees were positive. 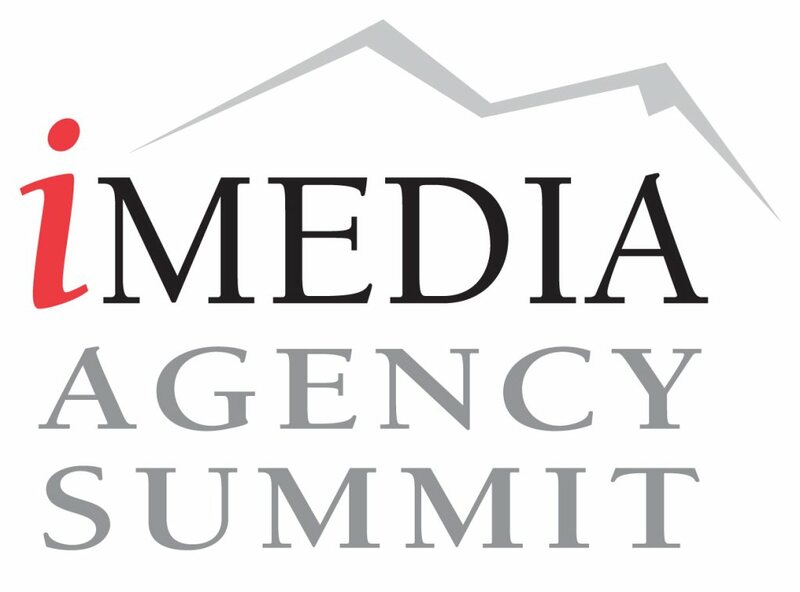 “My media planners are going to hug me for bringing this back to them!,” said Melissa Hodgdon, Vice President, Media Director of Engauge. More information about Bionic’s Digital Media Planner is available at https://www.bionic-ads.com/planner/.